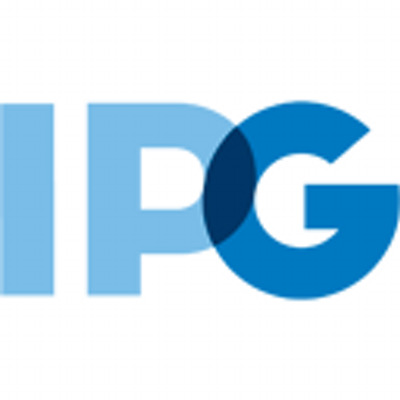 Interpublic is one of the world’s premier advertising and marketing services companies. Our agency brands deliver custom marketing solutions to many of the world’s largest advertisers. We cover the spectrum of marketing disciplines and specialties, from public relations and consumer advertising, to mobile and search engine marketing. Acxiom Strategic Services, owned by IPG, enable marketers to establish their data transformation strategy and architecture to power omnichannel marketing. Acxiom helps build an integrated, omnichannel marketing roadmap and remaining engaged throughout your organization’s execution of the implementation.